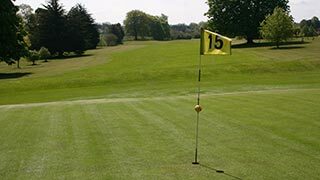 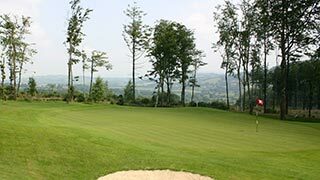 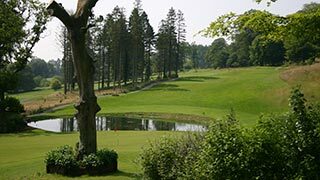 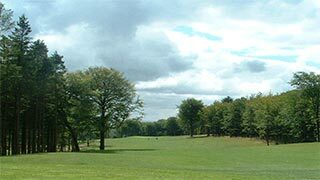 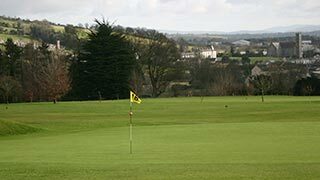 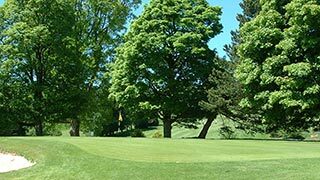 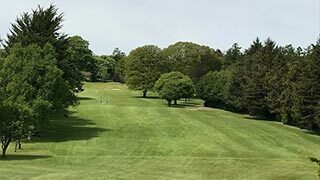 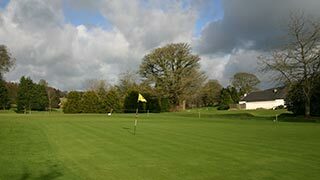 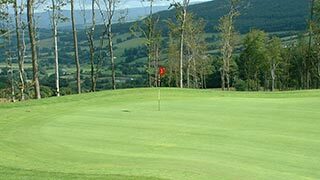 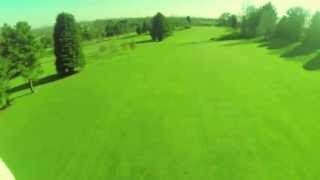 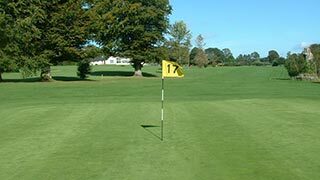 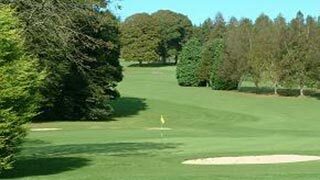 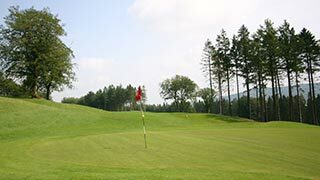 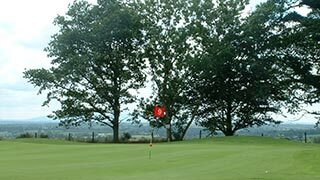 Baltinglass Golf Club - the Course hole by hole, videos and commentary. 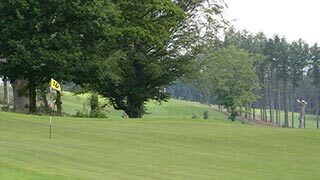 Take a virtual journey round Baltinglass Golf Club. 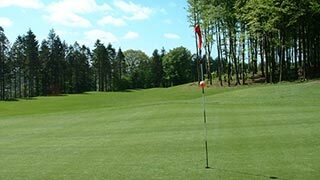 Every hole videoed with a commentary describing the course and giving hints and tips. 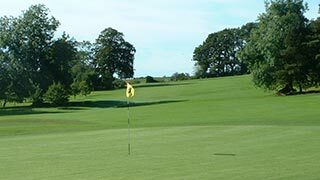 Not as exciting as the real thing, but having seen it you may wish to join us and you will be very welcome. 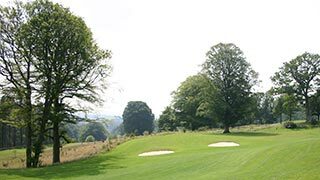 Click on the images or the links to discover the joys of West Wicklow.